Happy Friday Everyone! Or for me its an Uber Friday since my sweet boy has spring break next week, and I have a three day weekend. So- in honor of that, its double the Ryan for your viewing pleasure, plus a special friend. 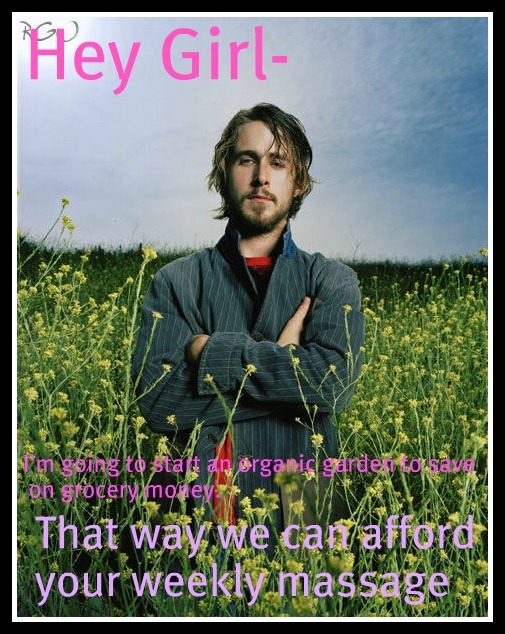 Not only is Ryan thoughtful, but he has his priorities straight. And because some weeks, we all need some extra help…. A little extra back up never hurt anyone. Amirite? Ryan and George sandwich for the win. Love the IEP meeting backup! 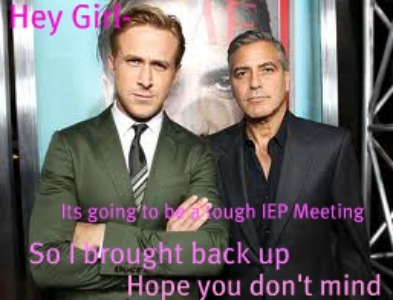 Please, PLEASE, can I come to YOUR IEP meeting?? Ohhhh, backup. I like your backup!!! That is some great looking back up! Oh, yeah! Backup is essential. I love this! Nice! In hindsight, I totally needed the back up this year.